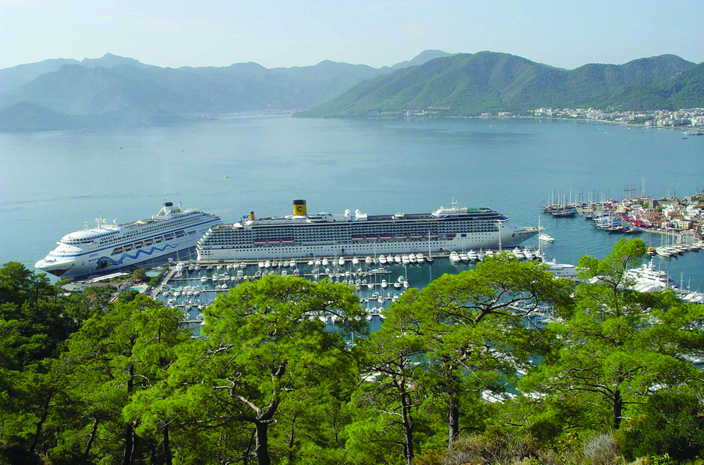 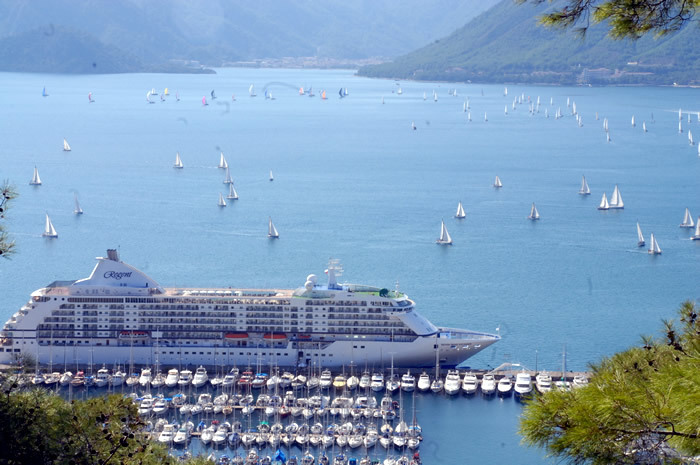 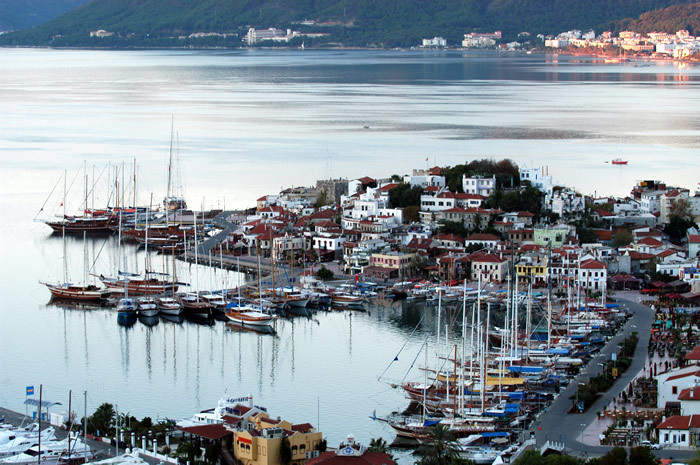 Marmaris is a haven for history and nature lovers. 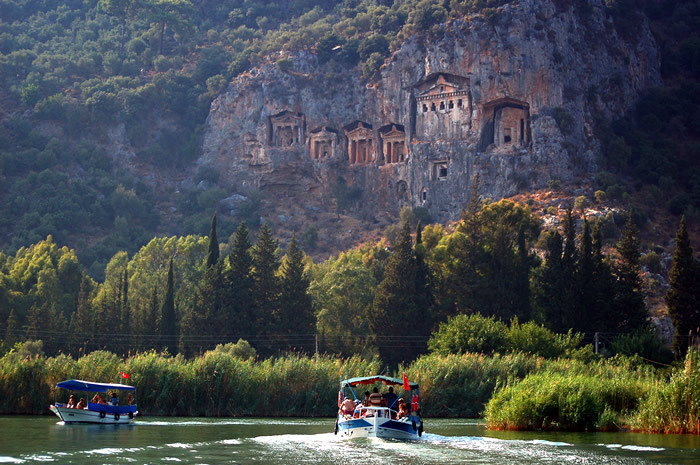 The town is surrounded by ancient sites dating back to the times of the Carian civilization, as well as breathtaking wonders of nature, offering great sightseeing opportunities and a mild climate all year round. 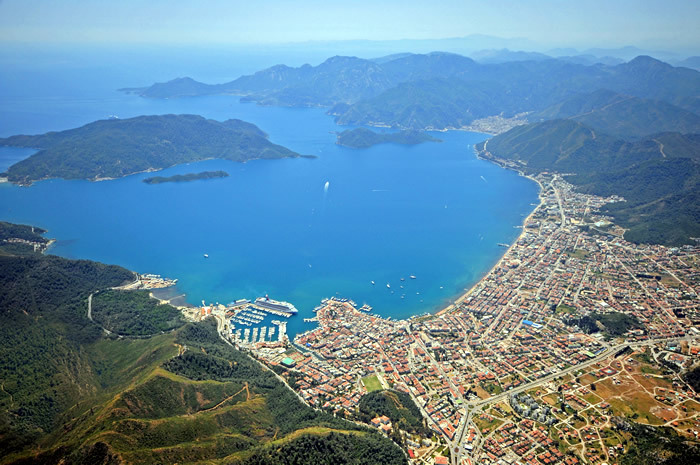 Whether you seek relaxation and tranquility or want to get out and explore new exotic terrain, Marmaris has it all.